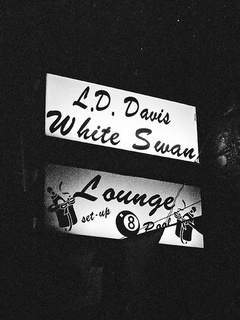 The Legendary White Swan, a bar that's been around in one incarnation or another since the 1960s, is preparing to change hands once again, according to the Austin Chronicle. Randall Stockton, who bought the bar in 2011, is selling the Legendary White Swan citing lack of patrons. Stockton is keeping the bar in the family, though, handing over the reins of White Swan to his half-brother, Bill Hankey. With its new name, King Bee Lounge, the bar will also get a new ethos. 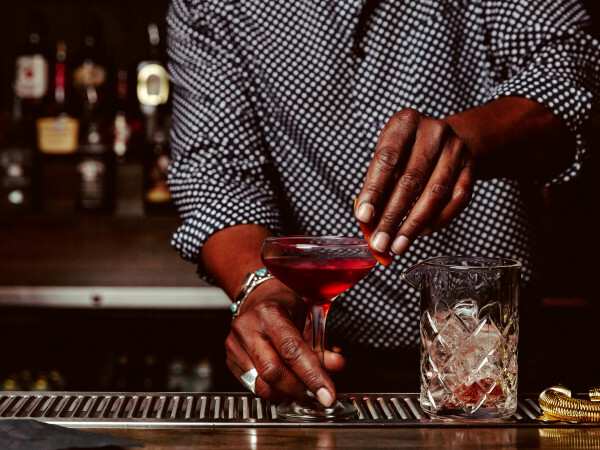 Under Hankey's guidance, a craft cocktail program will become the centerpiece. 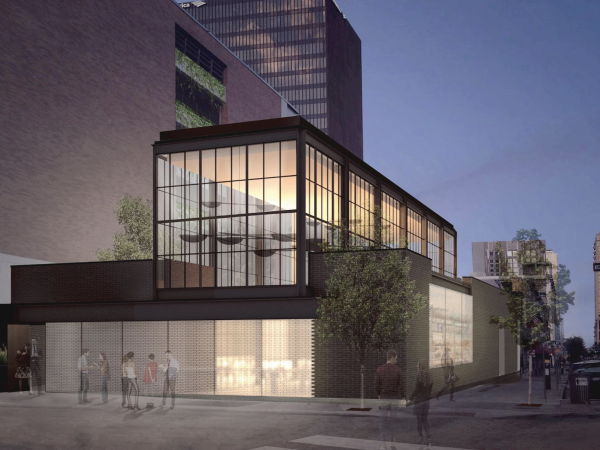 Hankey, a celebrated mixologist, will undoubtedly bring the experience he got cutting his teeth as the bar manager of Bar Congress to his new 12th Street establishment. Don't worry about Stockton, he has many other establishments to keep him busy. 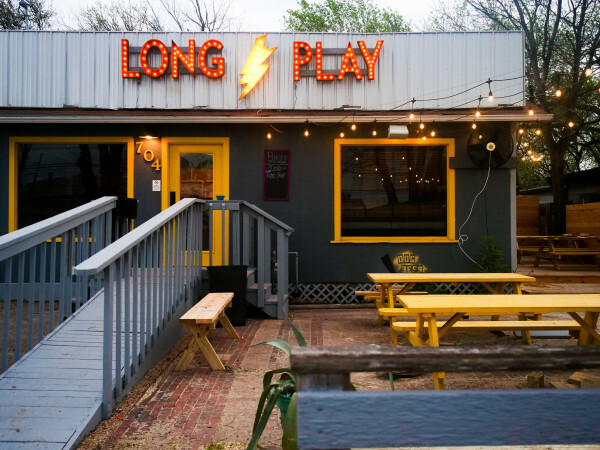 His bevy of bars includes Rio Rita, Beerland, Poodle Dog Lounge (which will re-open under a new name later this year), The Grackle and Sputnik. The Legendary White Swan will shutter in late July.